We offer satellite communications and support to give you high-quality data and voice services all over Nigeria, Africa and the World. Whether you are on land, on water or in the sky, we have a solution for you. Our satellite connections will delivery high speed Internet access directly to your business. You will be completely independent form any infrastructure. Your business will be connected directly to the satellite. 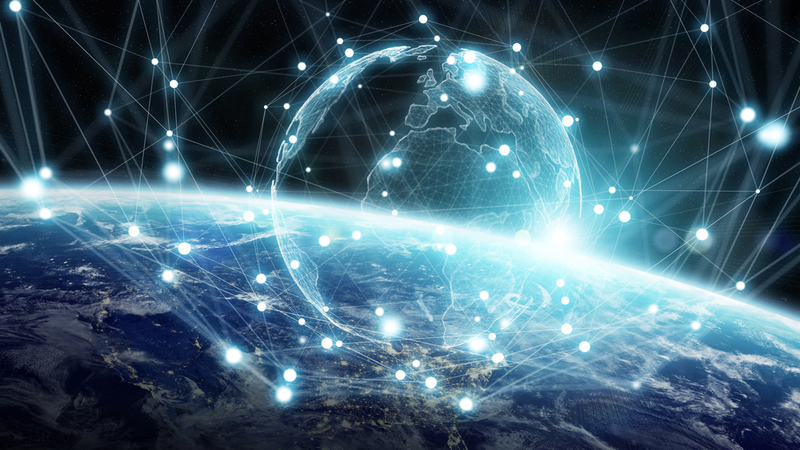 Independent, reliable, fast and available everywhere are the key words to describe our satellite Internet connections. Asta offers affordable high-speed broadband connectivity of up to 20Mbps on the download. It is a satellite service based on the Ka-band technology. Traditional satellite technology utilizes a single beam to cover entire continents and regions. With the introduction of multiple spot beams and frequency reuse, Asta is capable of improving efficiency and increasing bandwidth by about 20x compared to traditional Ku-band satellites. Dedicated link, VNO, VPN, News gathering solutions, Pool of bandwidth, live streaming, maritime connectivity. We have solutions for all these needs. Contact us to set up your customizes satellite connection.